Come and see for yourself the ultimate in Wooden surfboards. Working With Wood Show RNA Brisbane. We will have the ultimate in wooden surfboard collections, with an extensive range of completed student work along with paulownia timber available for purchase on the day. We look forward to seeing you there ! The boys are working extremely hard and making fantastic progress during their 3 day Wooden Surfboard Workshop. Skins have been glued, frames have been shaped. All ready to glue skins onto the frames. Winter is the perfect time to build your own Surfboard. In 3 challenging yet fun days, you will be able to make your very own surfboard. Ready to glass or polish. 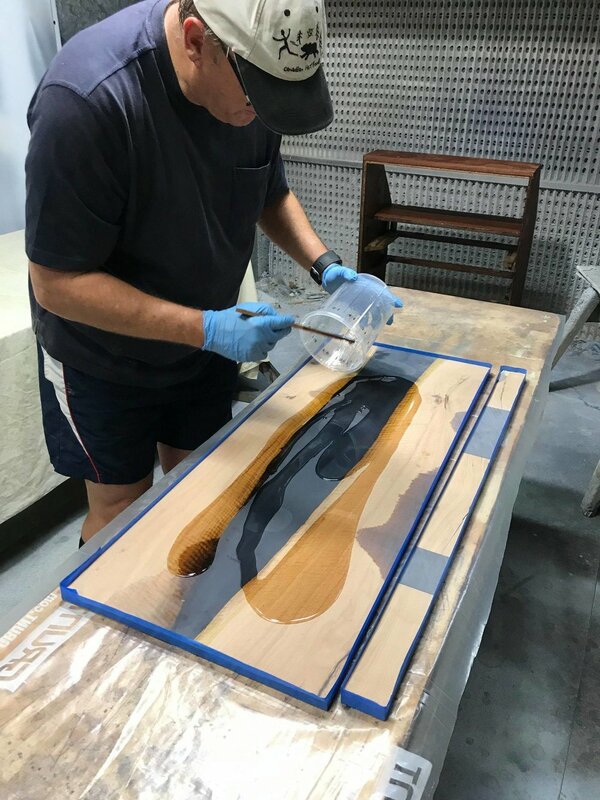 Our intensive class is designed to optimise the use of a full working day, where you will be able to complete your wooden surfboard in this time ready for glassing or polishing. Another wonderful example of Student Work ! The recently completed project by Chris, a wonderful long-term student; shows the amazing diversity of projects that our students complete... Incorporating the stunning native bird scene into this porthole like window, highlights both the rich colours of the stained glass as well as the natural hue of the recycled silky oak timber that was used. 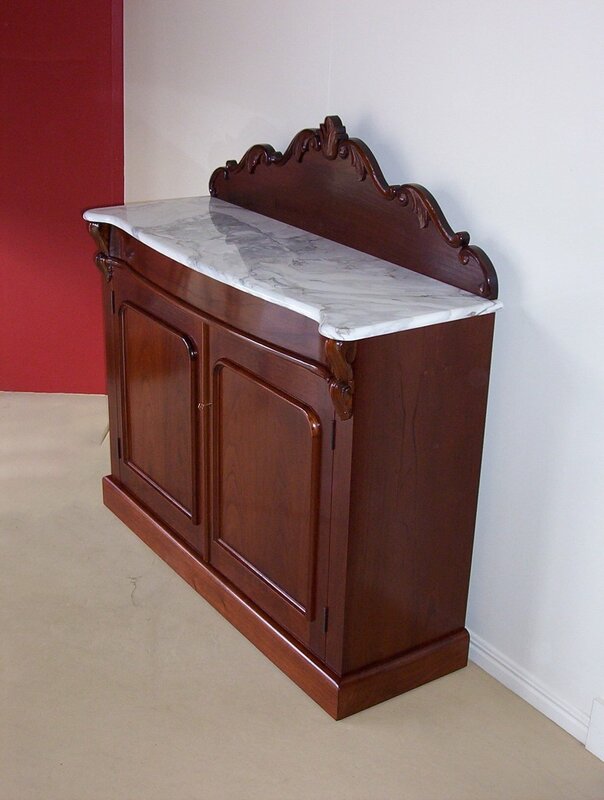 Well done Chris, we look forward to seeing your next project.